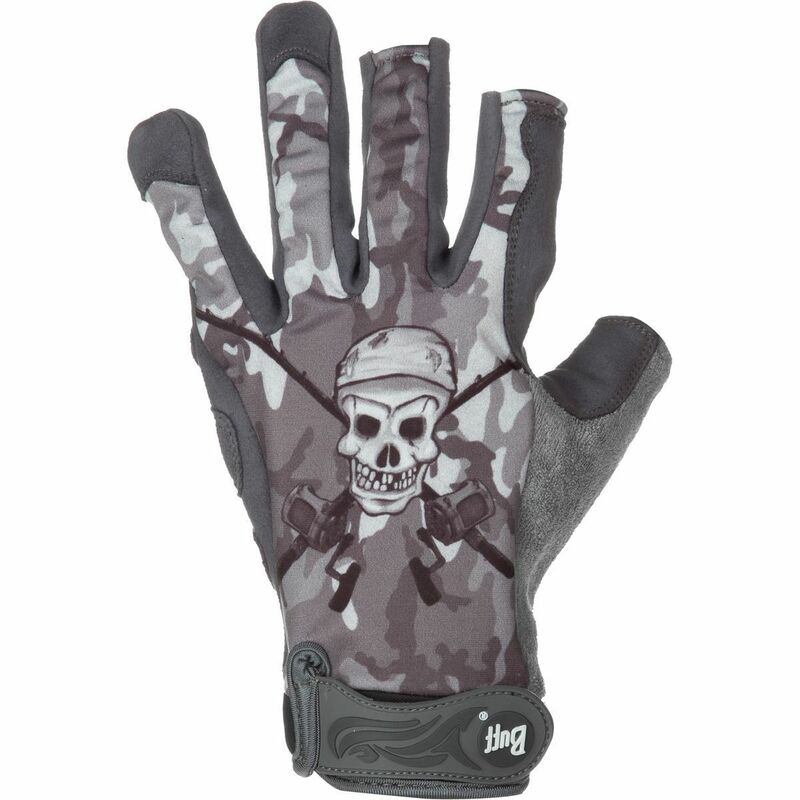 Great gloves for fishing or paddling and sun protection. 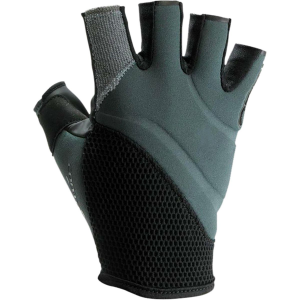 I received these fingerless gloves as a gift right before a five-day paddling trip. I brought them along and wore them whenever we were in the canoe. They definitely kept my hands from getting sunburned and were very comfortable. 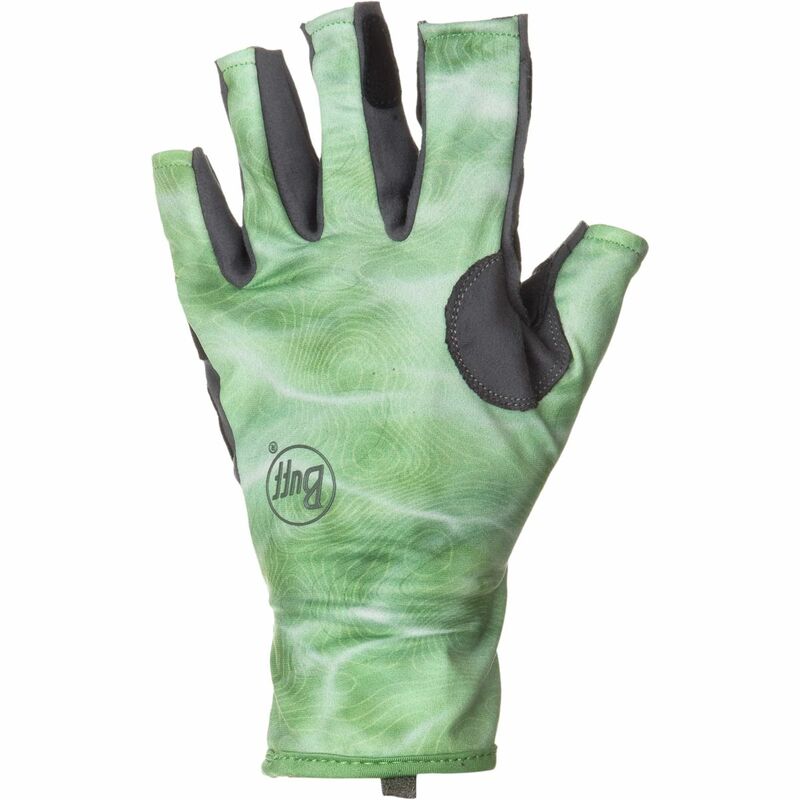 They have a grippy material on the palm which is great for holding onto your paddle. 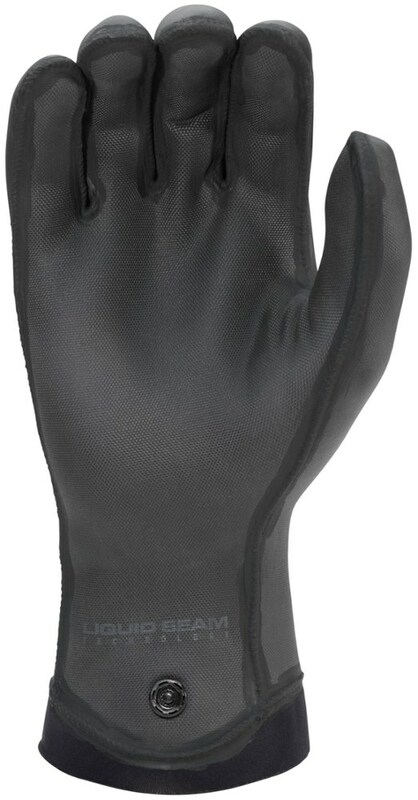 These gloves are also great if it is windy out. However, I did notice that once they got wet, they stayed wet even overnight. This didn't make them more or less difficult to put on or take off, though. We paddled 5-9 miles per day for five days and unfortunately by the end of the trip, some of the stitching was coming undone. This didn't seem to be affecting the seams but it did make them look ragged. I will continue to use them. 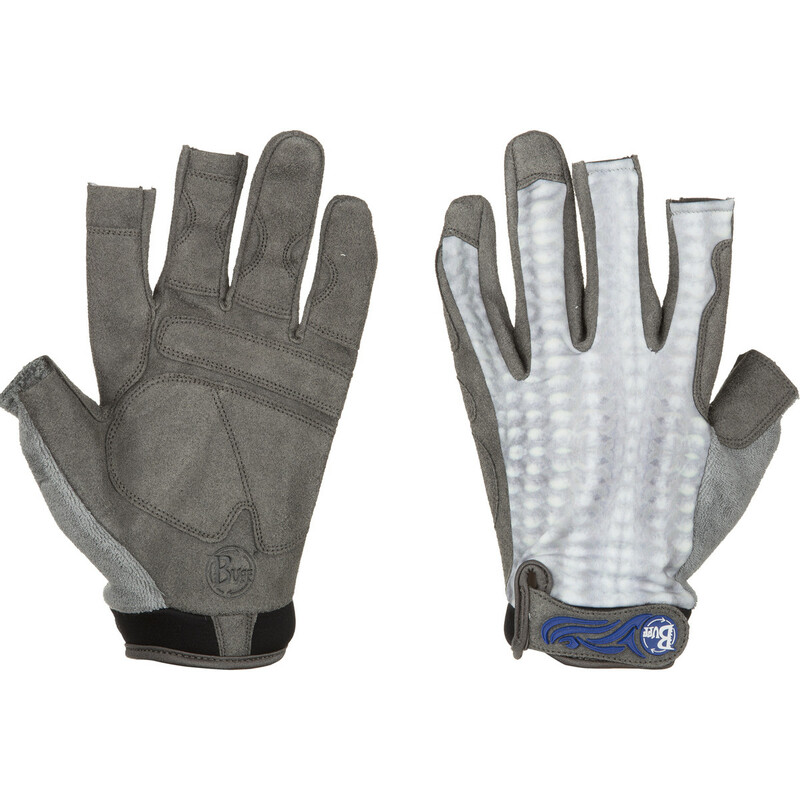 I have even used them as emergency gloves while hiking if I need a little extra hand protection. Thanks for the review, Megan! 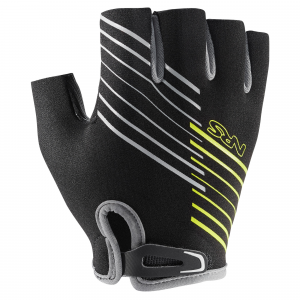 The Buff Sport Series Water Gloves is not available from the stores we monitor. It was last seen April 1, 2019	at EMS.